Know the dry wash mix by Meguiar's! A convenient, quick and efficient method to clean your car using no water. This is the solution for you who have no space or water available for a conventional washing. 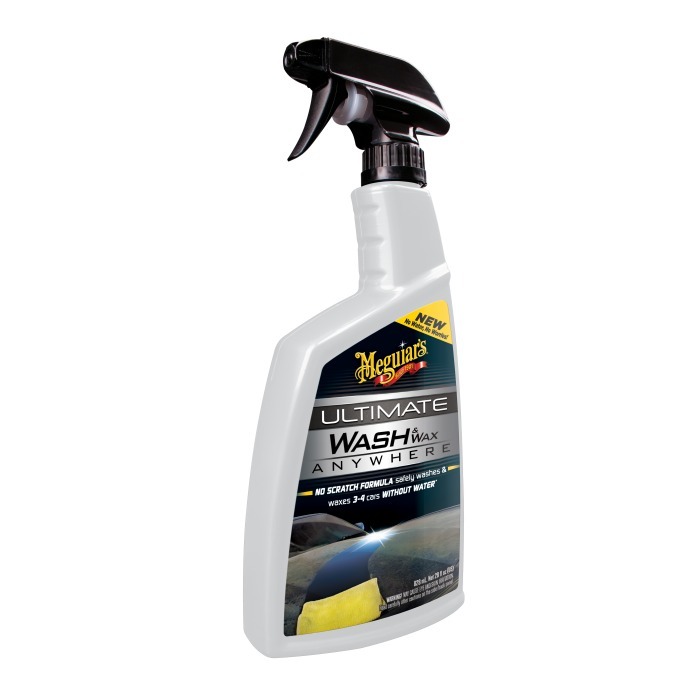 With the 2 in 1 Dry wash & Wax by Meguiar's you wash and wax your car anywhere, anytime, using no water. - Much more than a maintenance liquid, you clean your car and protect the painting. - Highly lubricated formulation, does not scratch painting. - May be used on painting, glasses, chrome, polished metals and plastic finishes. - One bottle is enough to clean 3 to 5 cars!